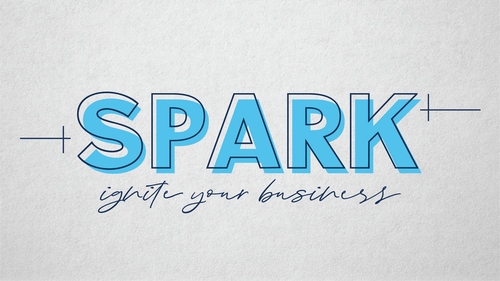 Ignite your business at Spark! Start your day making connections at this new event brought to you by Jackson Chamber & theCO. Spark is part networking, part learning with a different speaker each month to help grow your business. At this month's Spark, Dave Delaney will present, Reach Customers Online with Google - Learn how customers find your business online and how to promote your online presence using search engine optimization (SEO) and online advertising. We’ll also introduce tools that will help you run your business online, including Google Analytics and Trends.